It's safe to say that Sir Richard Branson, founder of Virgin Group, knows very well what he's doing when it comes to entrepreneurial endeavors and how to navigate the business world. One thing that's made Branson so likable among so many customers, fellow business leaders and fans alike (he has over 800K followers on Instagram) is the humanistic element he brings to his business approach--Branson makes being a billionaire relatable. 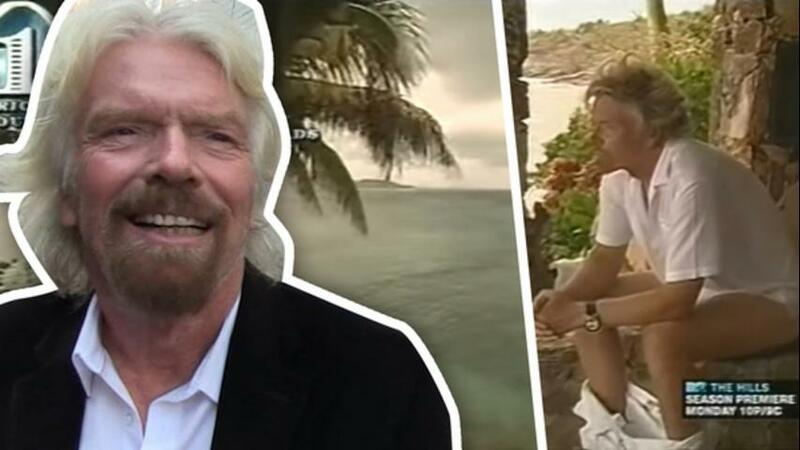 It's not uncommon to hear Branson rattling off a slew of sarcastic candor or posting photos of him lounging on his private island, Necker Island. Plus, that fabulous hair certainly doesn't hurt! It's no surprise that when given the opportunity to answer questions for aspiring entrepreneurs and established businessmen alike, Branson gives sound advice that's complemented by his characteristic sense of humor and British charm. How he answers the age old question "Does money buy happiness?"